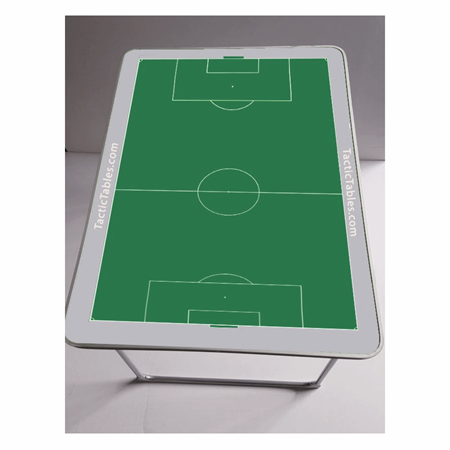 A lightweight tool for Football trainers and coaches. 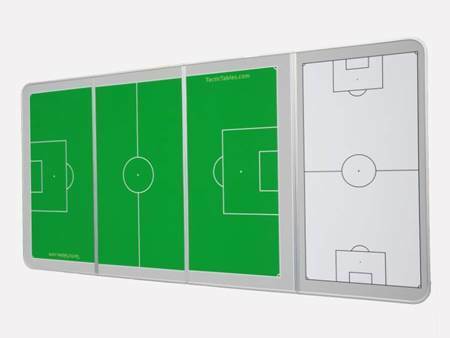 A4 format, writable and magnetic! 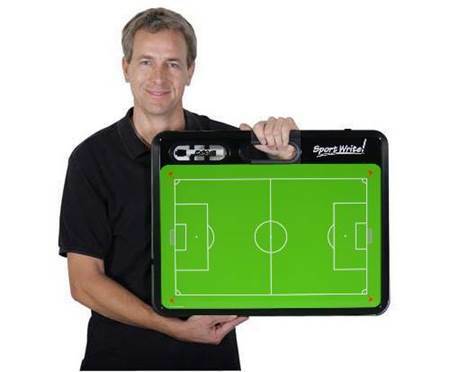 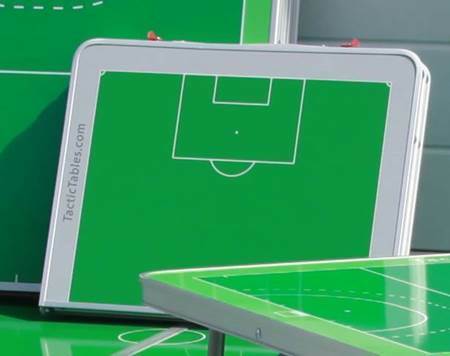 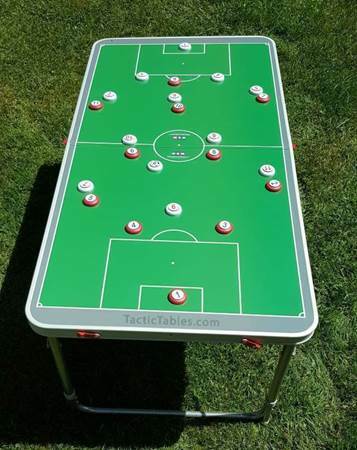 A handy, lightweight coaching tool for Football. 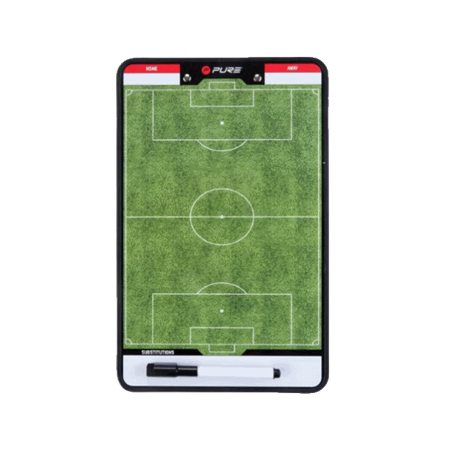 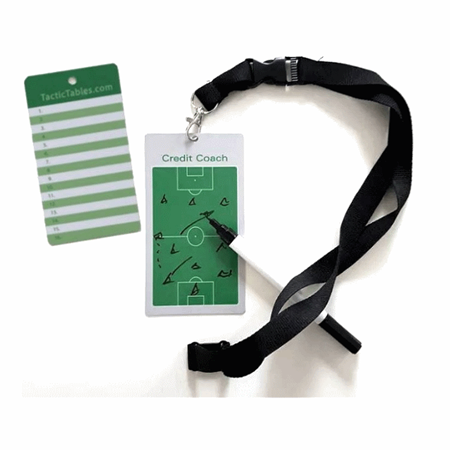 The Credit Coach A4 Football. 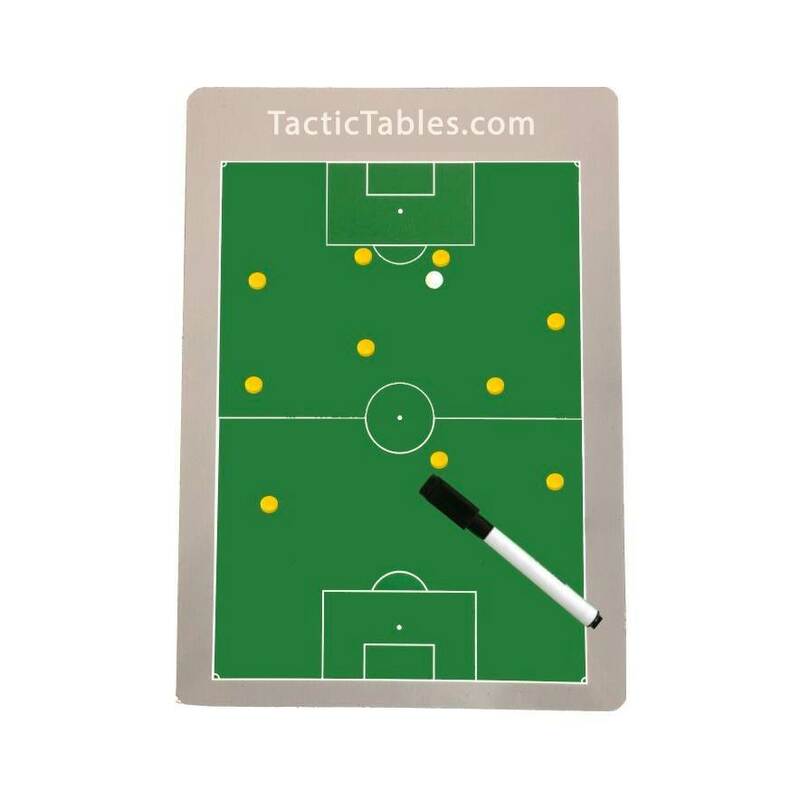 Flexible material, writable and magnetic. 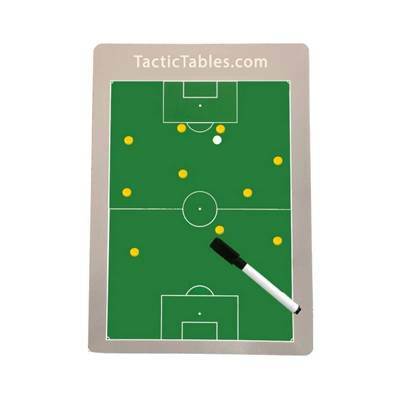 A handy, lightweight tool for Football trainers and coaches.